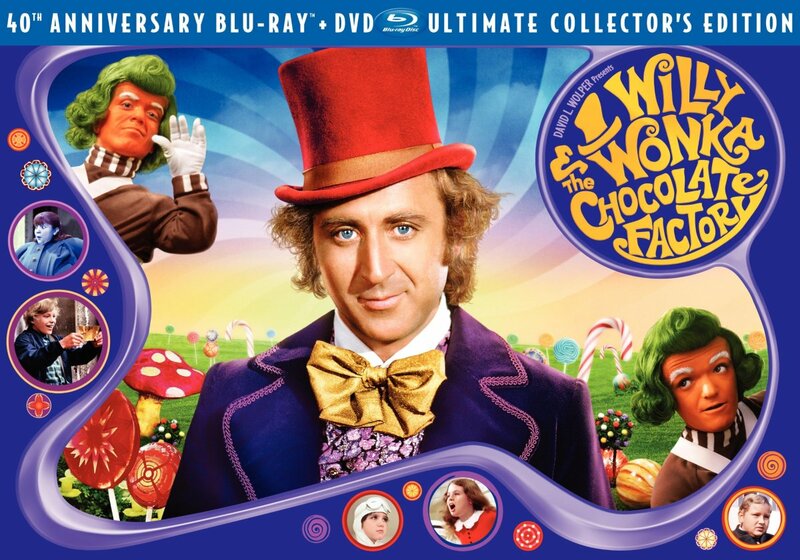 Written by: Jason Wheeler, Film Frenzy Senior Writer & Editor. 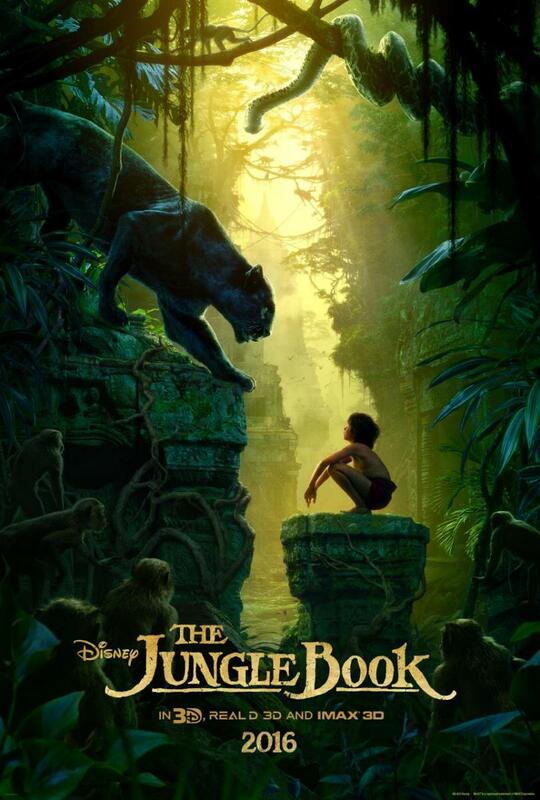 In 2016, Jon Favreau released The Jungle Book, based on the collection of stories of the same name by Rudyard Kipling. 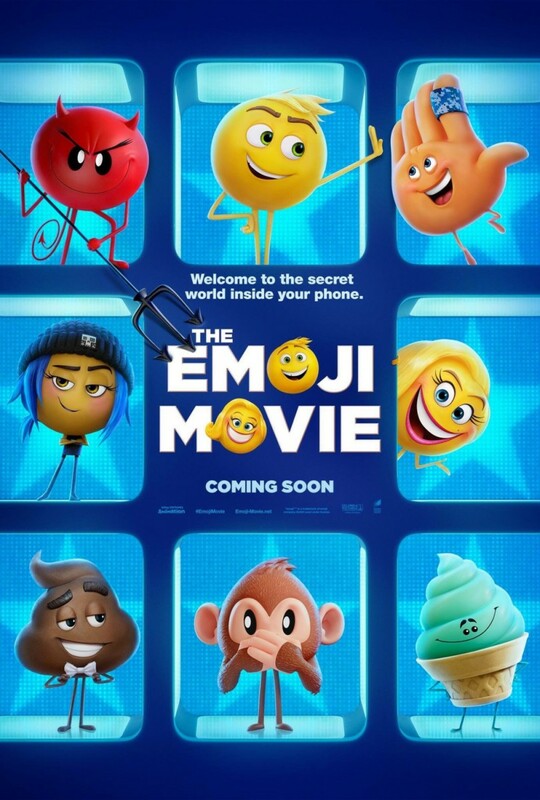 Starring Bill Murray, Ben Kingsley, Idris Elba, Lupita Nyong’o Scarlett Johansson, Giancarlo Esposito, Christopher Walken, Garry Shandling, Brighton Rose, Favreau, Sam Raimi, Russell Peters, Madeleine Favreau, Sara Arrington and introducing Neel Sethi, the film has grossed $553.5 million as of Monday, April 25. Work has already begun on a sequel with Favreau reported to return as director and Sethi reported to reprise his role. Raised by the Indian wolf pack led by Akela, the man cub Mowgli has been learning the ways of the wolves, but lacks certain qualities and falls behind his wolf siblings. However, Shere Khan returns during a truce called during a drought and warns that he plans to kill Mowgli when the drought ends. As such, Mowgli volunteers to leave the jungle and the Black Panther Bagheera volunteers to guide him to the man village. 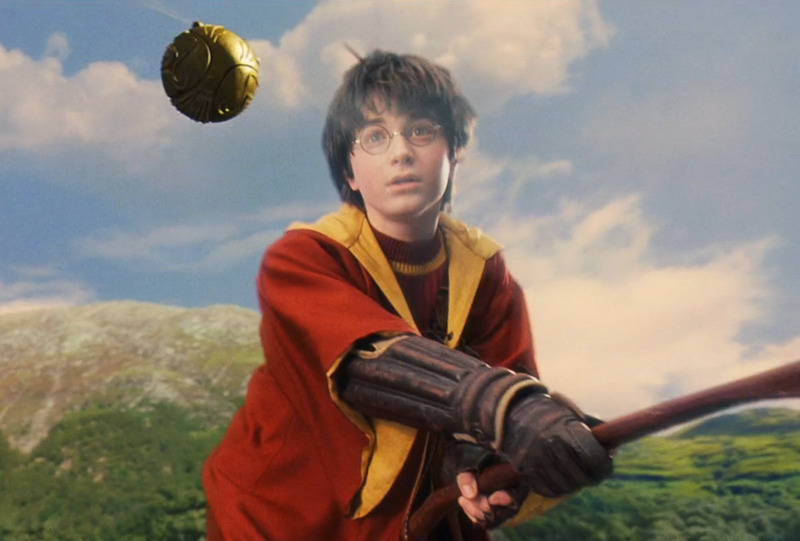 However, the use of these tools is the catalyst for good character development in the way of Mowgli and the animals. At the beginning, Mowgli is seen struggling to train and act like a wolf, falling behind his “brothers and sisters,” but is seen as being able to craft a mechanism with which to scoop up water and drink that his pack disapproves of. Later on in the film, he’s shown as having crafted a suit of armor out of leaves and a mechanism to help Baloo gather honey easier, which Bagheera doesn’t approve of. At the climax of the film though, all pretense is gone with Shere Khan flat out making the animals realize that no matter how much they don’t want Mowgli to be a man, he’s never going to be a wolf by showing how Mowgli accidentally set the jungle on fire. This backfires though because when the wolves are moving in to attack the tiger, Bagheera stops him and tells him not to fight like a wolf, but fight like a man. 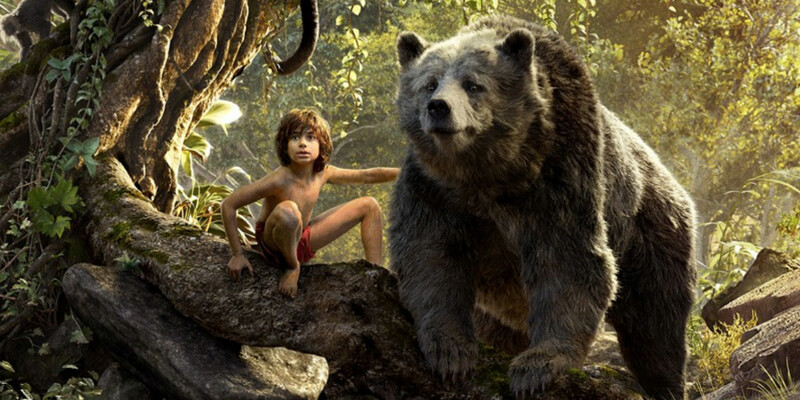 Mowgli then figures out how to mix the use of his environment and his tools to his advantage. The follow through is done well too, with Mowgli beating out the wolf cubs in the end and when they protest how he didn’t act like a wolf, he simply states that it’s true he didn’t, but he’s not a wolf. Shere Khan is also made very well in this film, with it presenting the best of every iteration of the character seen in film thus far. He still hates man and fire due to what Mowgli’s father did to him when the man cub was a baby and has retained his sense of dignity and honor, seen when he knows not to break the water truce during the dry season. However, even with his sense of honor, the character is remorselessly savage and outright murders Akela in order to draw Mowgli out. He even goes so far as to demonstrate just how much power he has over the wolves, shown when Raksha finds him telling the cubs about how cuckoo birds survive, letting all but Grey go when she tells them to come into the den, stares at her with a look as if to say he has no qualms about taking out cubs and then lets Grey go simply because he’s made his point. 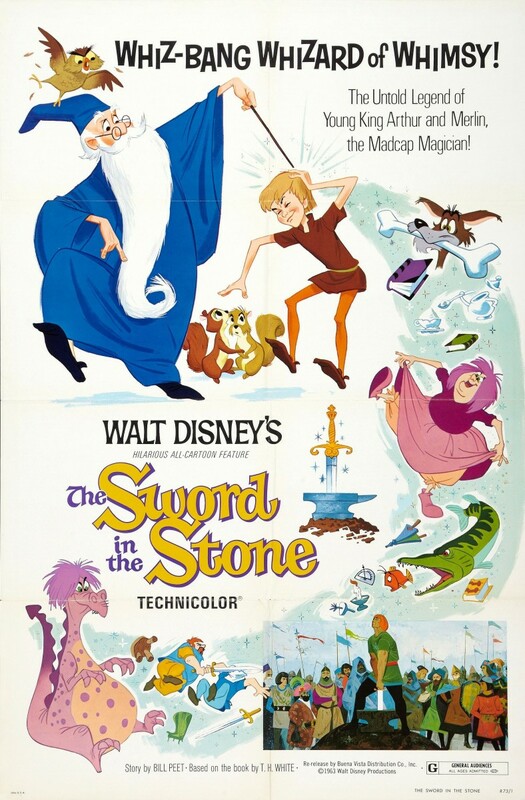 There’s also great acting in this film, with one very notable performance from Walken as King Louis. Not only was he able to present a creepy rendition of “I Wanna Be Like You” but he also turned a character that audiences once saw as jazzy nuisance into one that’s practically a menacing mafia don who practically states that he has ears all over the jungle. 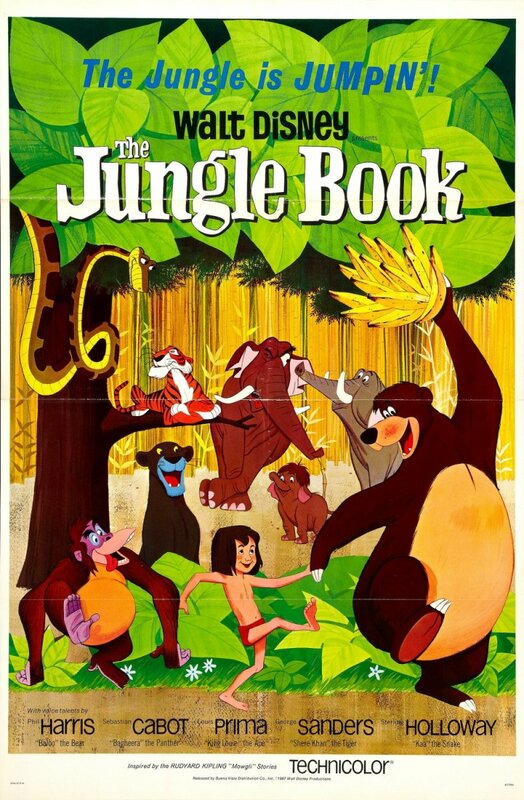 Sethi also gave a pretty decent performance, given this was his first feature film, able to capture the sound and feeling of the 1967 Mowgli while making the character his own. If this is the kind of acting he brings to his first feature film, then it’s going to be interesting to see what he can do as time goes on. His career may be one to keep an eye on.